The iBasso DX200 has about 250+ hours on it now and is excellent as a stand alone device in terms of neutrality, resolution, detail and sound stage. 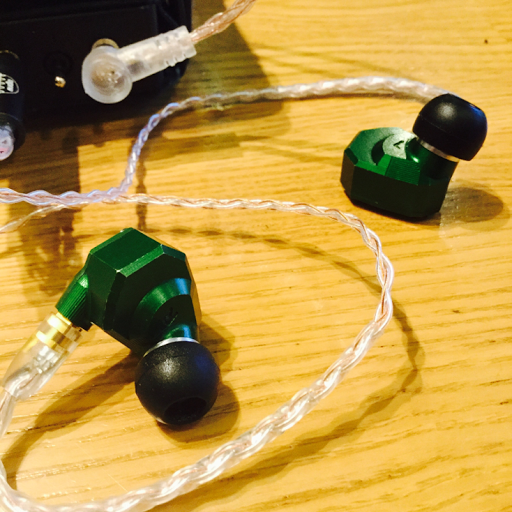 The Andromedas have 100s of hours on them and are fantastic with any source, but are at their best with a decent source and an aftermarket cable. I have reviewed them on the Head pie blog already. 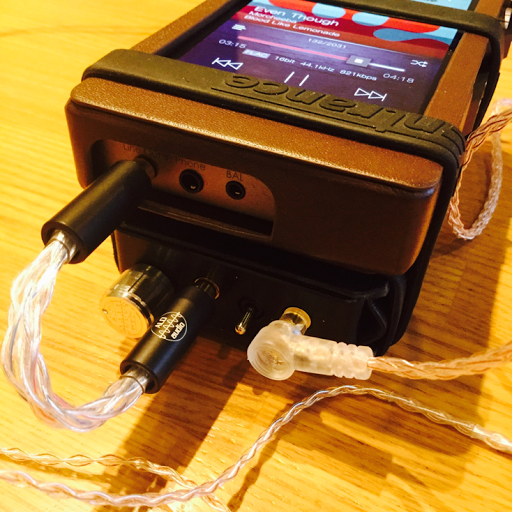 The ALO Audio Continental V5 is a new item and I am just learning about it. It adds more to the soundstage, has exquisite detailing and a lushness that comes from the tubes. 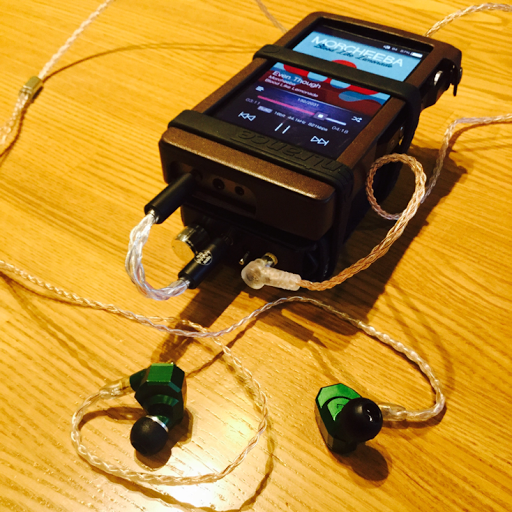 Using the iBasso line out to the V5.